BIRMINGHAM, Ala. - A shooting at a UPS facility in Alabama Tuesday morning left three dead, including the shooter, police say. The shooter was wearing a UPS uniform when he opened fire, Birmingham Police spokesperson Lt. Sean Edwards said. According to Edwards, the shooter was an employee of UPS but it is unclear whether he was a current or former employee. Police say the shooting took place in the UPS Customer Center in the Inglenook community in north Birmingham. Birmingham Police Chief A.C. Roper said authorities were called to the location shortly after 9 a.m. on reports of an active shooter. He said all of the deceased appear to be UPS employees. 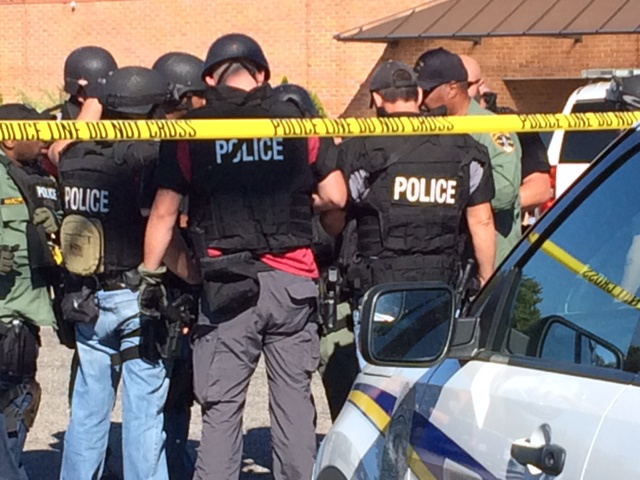 According to CBS affiliate WIAT, the shooter appears to have suffered a self-inflicted gunshot wound.